Wendy's Skin Care provides a cozy and comfortable environment allowing you to be at ease. With 30 years of experience she understands women, men and young people . PRODUCTS USED : DERMAQUEST- IMAGE SKIN CARE ,NYR ORGANIC. PRODUCTS SOLD : PFB VANISH, NYR ORGANIC SKIN CARE. THIS INCLUDES,EXFOLIATION,STEAM,EXTRACTIONS, NECK AND SHOULDER MASSAGE,PLUS A CUSTOMIZED MASK FOR VARIOUS SKIN TYPES. 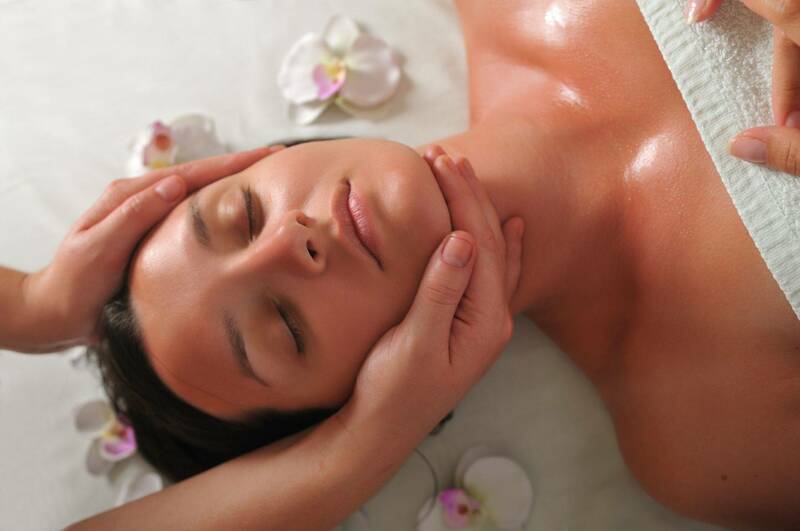 A RELAXING AND RE-ENERGIZING FACIAL,WITH NO EXTRACTIONS OR STEAM. 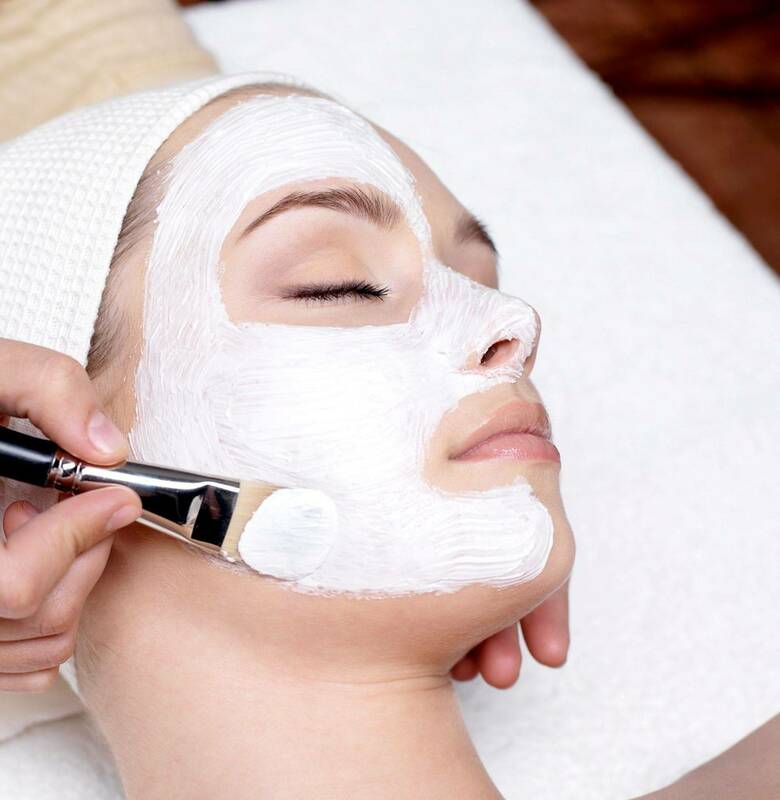 YOUR SKIN WILL BE EXFOLIATED TO REMOVE DEAD SKIN CELLS ,WITH AN AROMATHERAPY MASSAGE AND PERSONALIZED MASK. THIS TREATMENT IS IDEAL FOR OILY CONGESTED SKIN. IT IS DESIGNED TO DEEPLY CLEANSE AND EXFOLIATE CLOGGED PORES.THIS INCLUDES CLEANSING,EXFOLIATION,STEAM,EXTRACTION OF IMPURITIES,MASSAGE AND CUSTOMIZED MASK. SERIES TO SMOOTH DOWN ACNE SCAR AND SUPERFICIAL LINES,LIGHTENING HYPERPIGMENTATION (BROWN SPOTS) AND LOOSENING CONGESTED PORES.